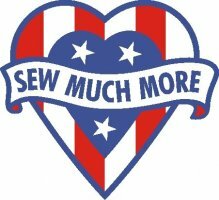 This class is geared to teaching you how to use the proper stabilizers and which stabilizers to use for all your embroidery projects. 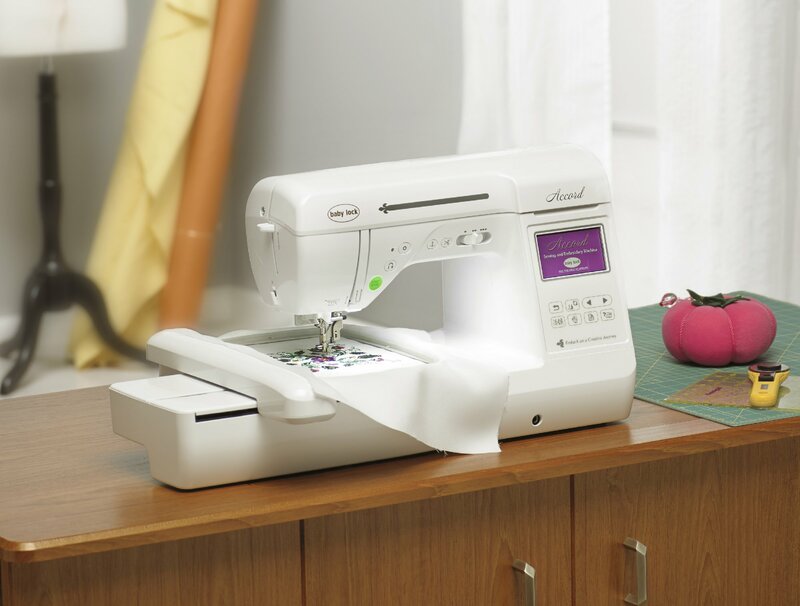 This is a class geared for everyone no matter which embroidery machine you own. This class in not just for Baby Lock machine owners, it is for any BRAND of machine you own. All stabilizers that you have bought! See Supply list in description.